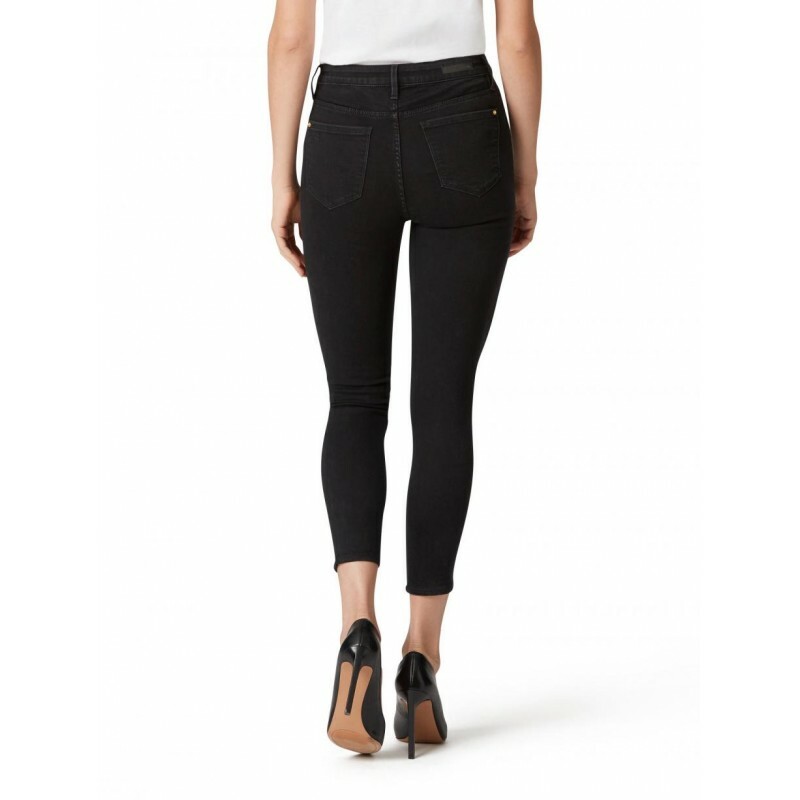 Our Skinny Crop Jean is made from beautifully soft denim that will move and flex with you all day long. 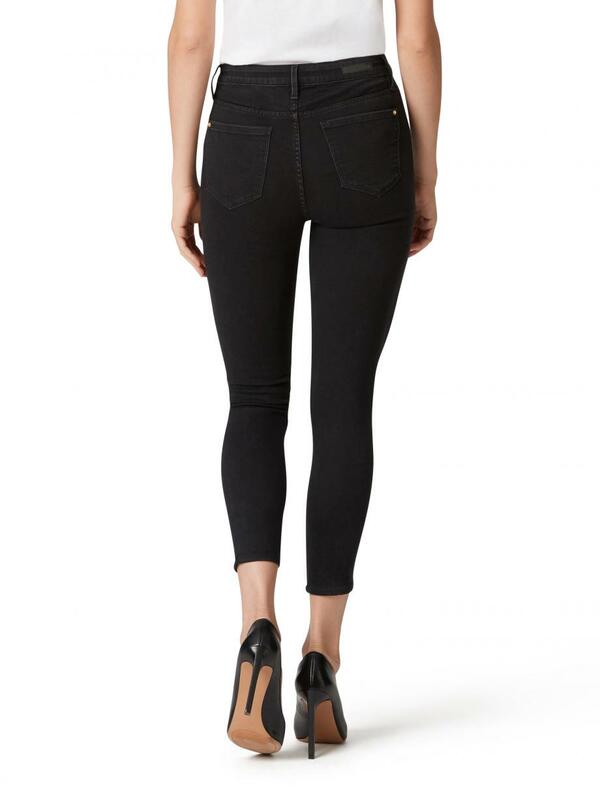 This SUPER STRETCH denim is perfect for a skinny fit with superior stretch and recovery. 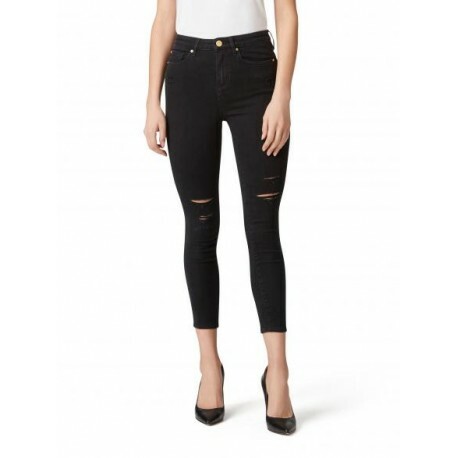 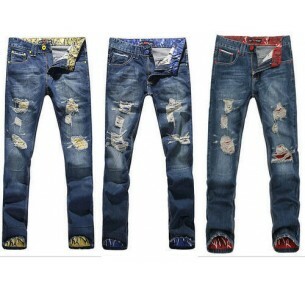 A black washed jean with open distressed holes at front knees, below pocket and thigh creates a casual cool, denim look. 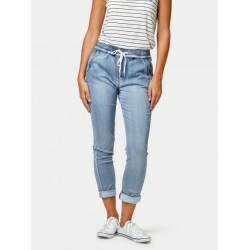 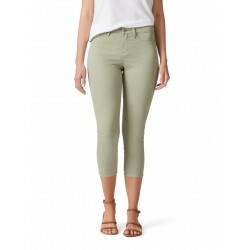 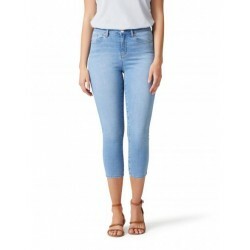 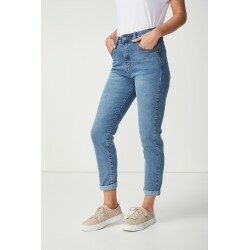 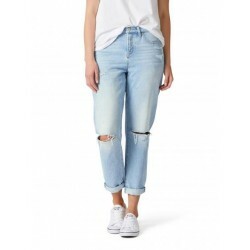 The cropped leg length makes this jean look perfect with a sandal or heel for summer. 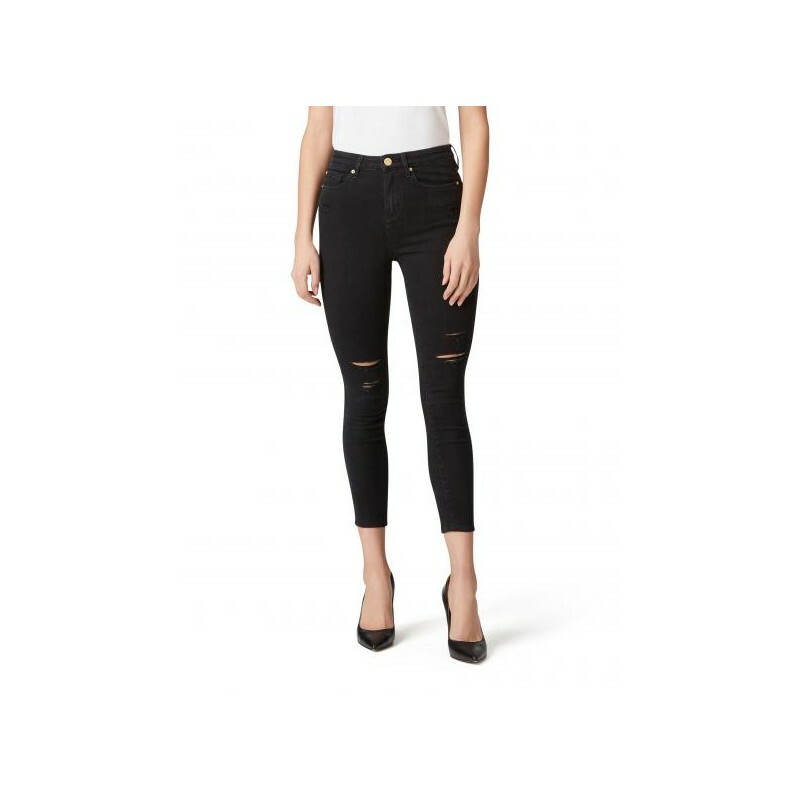 Features include five pocket styling, brushed gold-coloured metal hardware, tonal stitching, single button closure and zip fly.